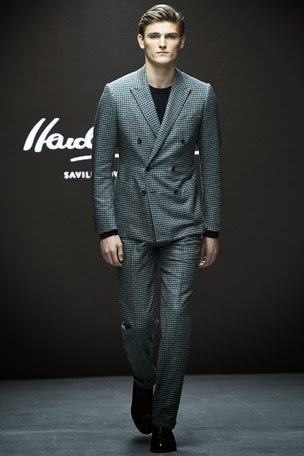 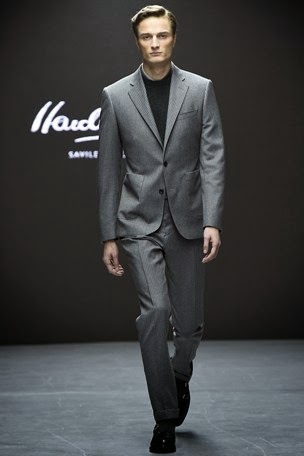 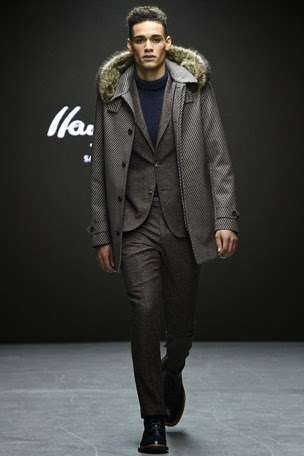 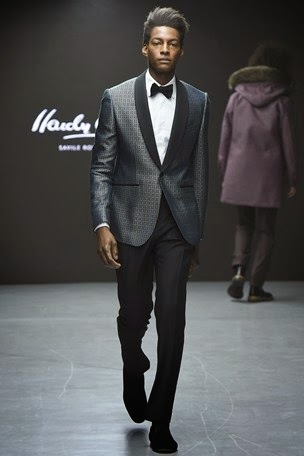 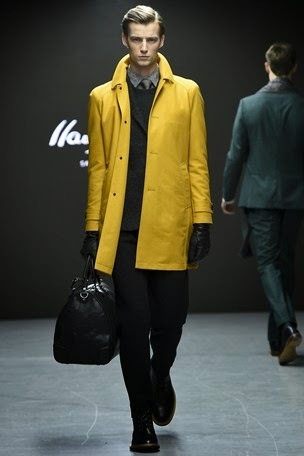 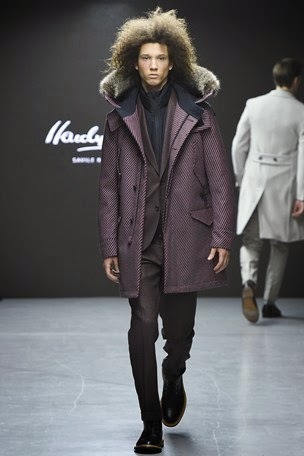 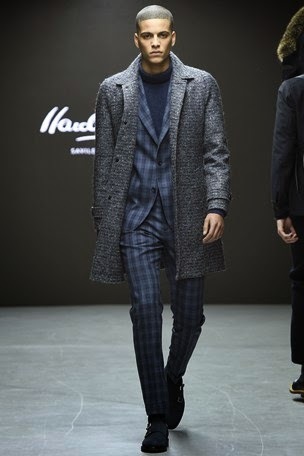 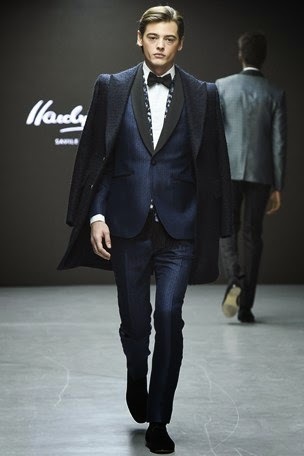 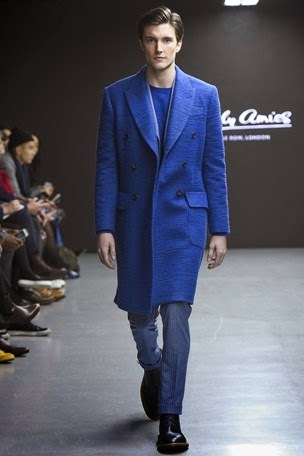 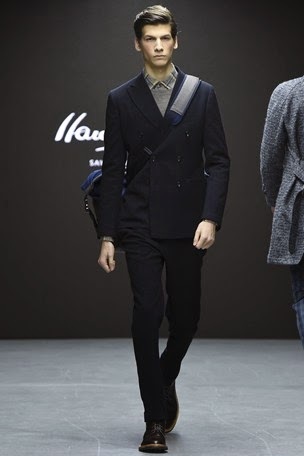 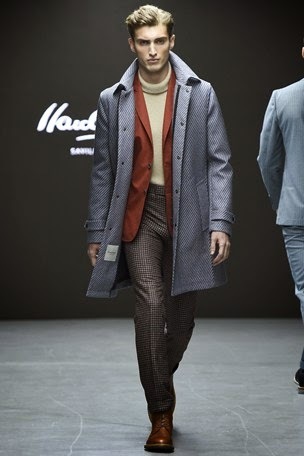 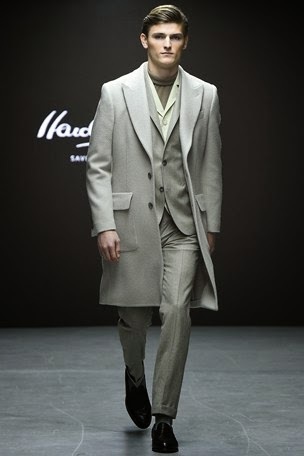 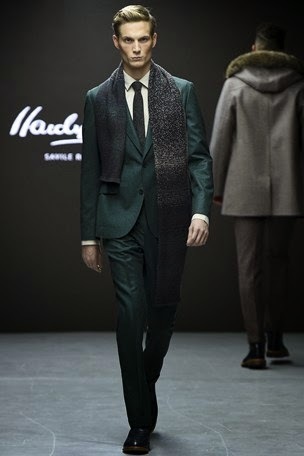 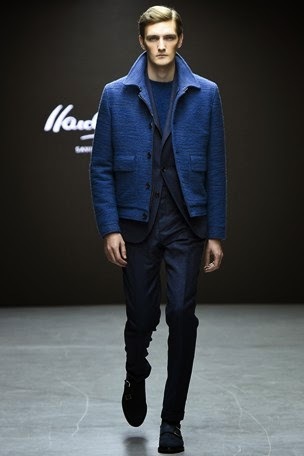 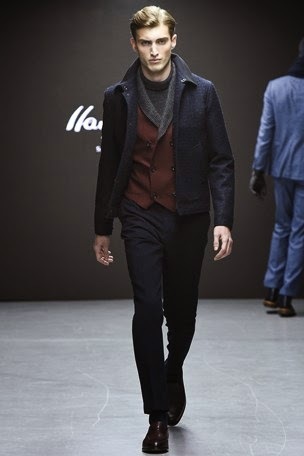 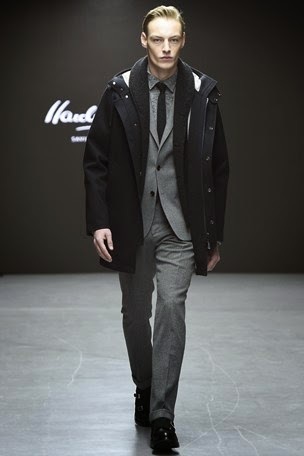 Hardy Amies shines at LC:M with their fresh approach to traditional menswear. 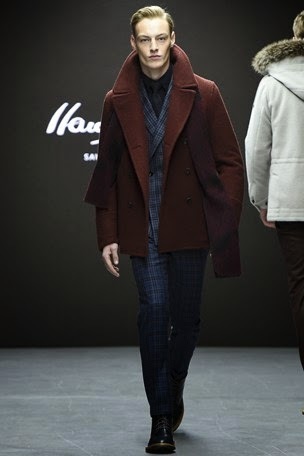 The AW15 collection featured a fresh colour palette including mustards, terra cotta, light burgundy and new hues of blues. 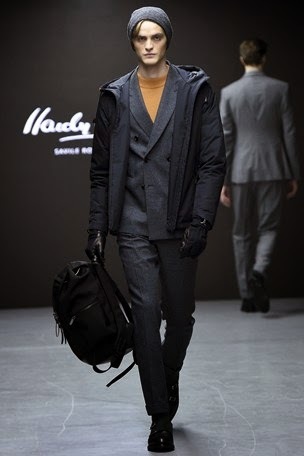 The show was styled to perfection, and even though the collection featured classic styles which could be quiet boring – they brought a youthful approach in their layering techniques and mixes of non-traditional items within it. 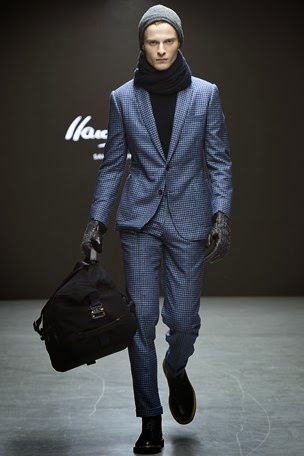 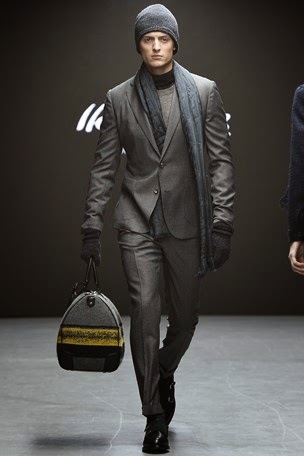 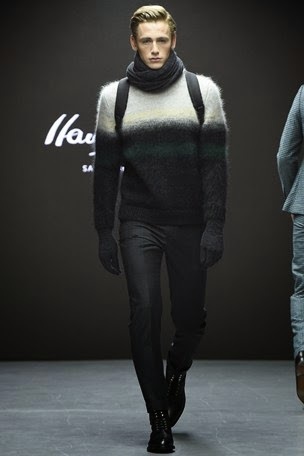 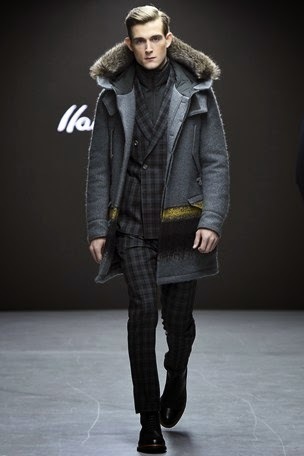 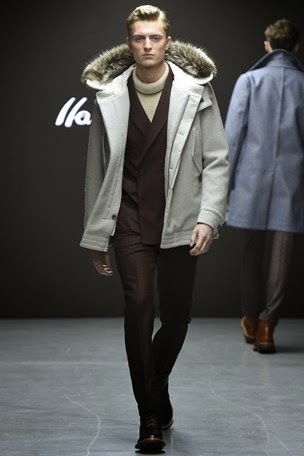 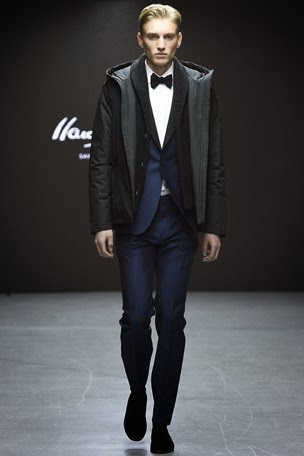 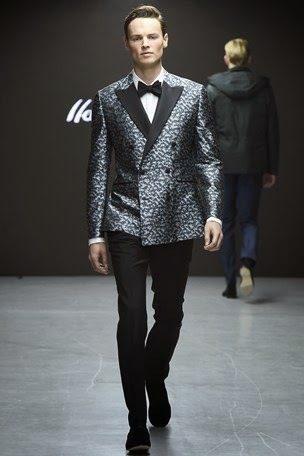 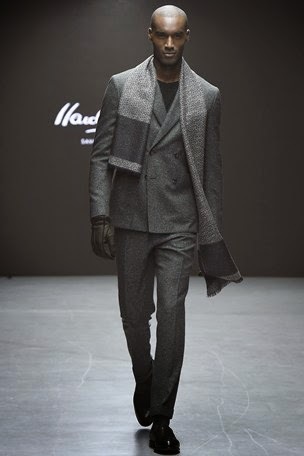 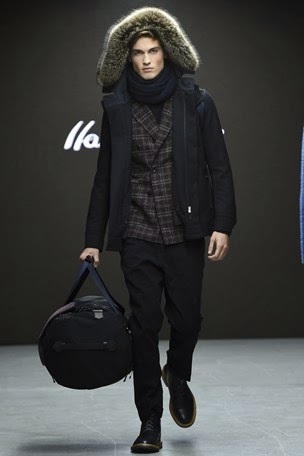 Definitely one of the finest collections on LC:M AW15 thus far.